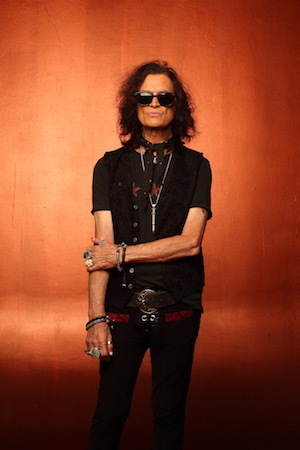 Glenn Hughes was recently inducted into the Rock and Roll Hall of Fame as part of the Mark III line up of Deep Purple. He spent key years of his career as the beloved bassist and vocalist of the group, recording on the classic albums: Burn, Stormbringer, and Come Taste The Band. Hughes and other members of Deep Purple were in attendance to receive the honor. Glenn’s 12th studio album, and his first album in eight years, Resonate was released on 4th November 2016 to great critical acclaim and hit #6 in the Official UK Rock Album Chart.